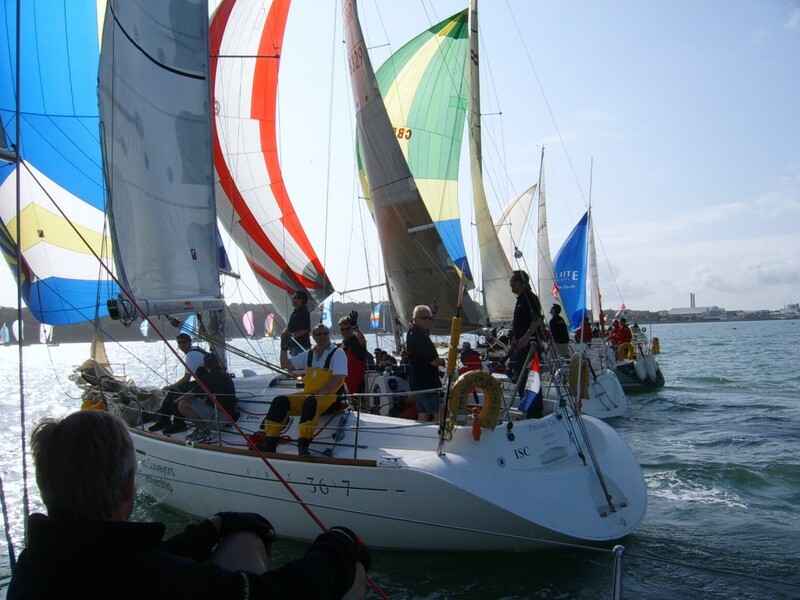 Join us for The Round the Island Yacht Race 2019. 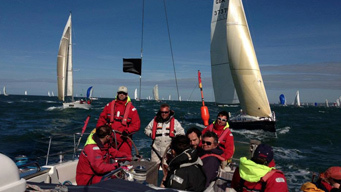 The Round the Isle of Wight Yacht Race (RTI) was first sailed in 1931, and today, between 1400 to 1700 yachts of every conceivable size take part. It is quite something to be right in among huge maxi-yachts through to the smallest offshore categories taking part. Super fast multi–hulls and traditional, sedate old-timers all compete together but in different classes. This event is the biggest fleet in the world. Super slick race crews compete alongside families having fun in their own cruisers – you take part in your own fleet with similar handicap but you are in and among the many other yachts. It is simply stunning!  Enjoy this exceptional experience of taking part in this spectacular event. 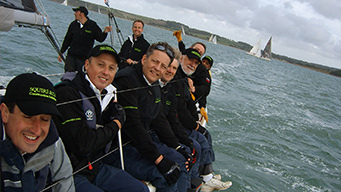 Join us for skippered yacht spectating or some corporate yacht racing. 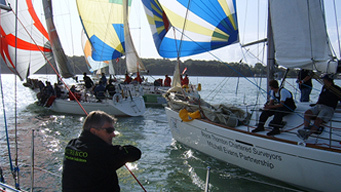 We can provide either a fantastic spectator ⁄ sailing event – or you can get involved with the racing directly. You can enter in either a racing class with spinnaker (for the more experienced crews) or without spinnaker under the Island Sailing Club rating. 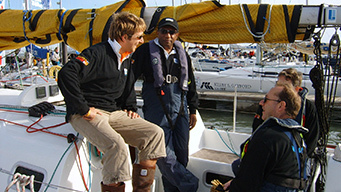 We can take care of all your requirements and ensure that your yacht race runs as smoothly as possible. 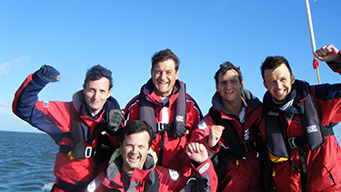 We offer full corporate branding packages for your yacht and the crew as required. We also take the Skipper and First Mate off the boat overnight leaving more space for you and your guests. The all important practice day on the Friday followed by racing early on Saturday morning. Starts off the line at Cowes going west finishing at Cowes after the circumnavigation of the Isle of Wight. You will pass close to the famous Needles lighthouse, around St Catherine’s Point, Bembridge Ledge and No Mans Land Fort. There are a lot of sights to take in! 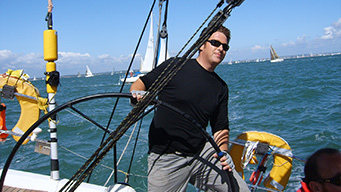 The Sunday will be spent leisurely cruising the Solent with a relaxing lunch, or fine-tuning your sailing skills.